Perfect for that special someone who is always dreaming of their next getaway. Great gift idea for your fellow traveler or that special someone! Perfect for your colleague that's always dreaming of traveling. 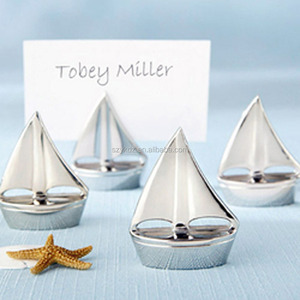 3 YRS Shenzhen Rshare International Trade Co., Ltd.
, Ship flat and easily assembled, enjoy your DIY wedding favors. 2. We will ship your order via shipping method as your choice. 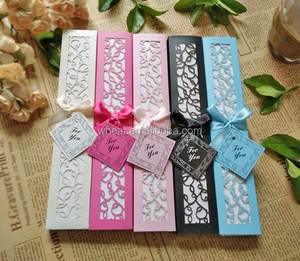 please kindly inform us if you want other shipping way , we will arrange for you . Profession: Well trained and experienced staffs to answer all your enquires in fluent English. Confidentiality: Protection of your sales area, ideas of design and all your private information. Good after-sale service: Good after-sale service offered, please get back if you got question. Quick LeadTime We're dedicated to providing the quickest turnaround times and work very Hard to ensure that all of your deadlines are met. Unbeatable Prices We continuously strive to find ways of reducing our production costs, and passing the savings Over to you! Contact our sales team to see how we can help you save a lot of money. 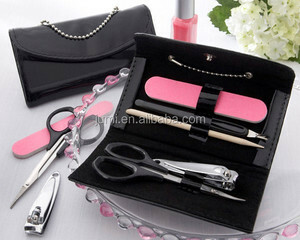 5 YRS Xiamen Better Way Industry&Trade Co., Ltd.
Alibaba.com offers 106,255 wedding favors products. About 41% of these are event & party supplies, 8% are packaging boxes, and 6% are crystal crafts. 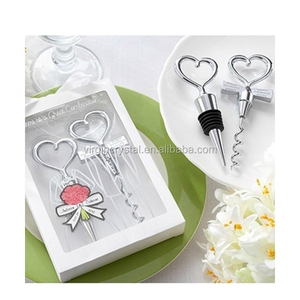 A wide variety of wedding favors options are available to you, such as event & party supplies, bar tools. 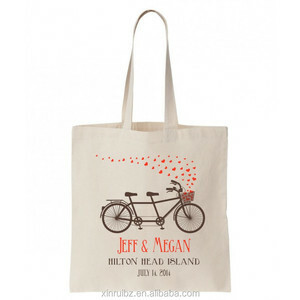 You can also choose from wedding, father's day, and christmas. 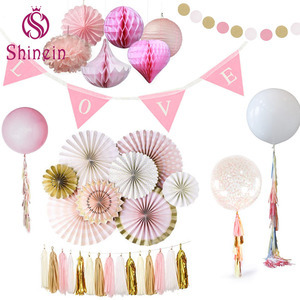 As well as from party favor, cake accessory, and party decoration. And whether wedding favors is free samples, or paid samples. 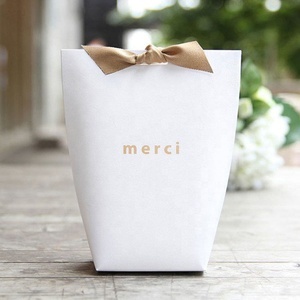 There are 106,255 wedding favors suppliers, mainly located in Asia. 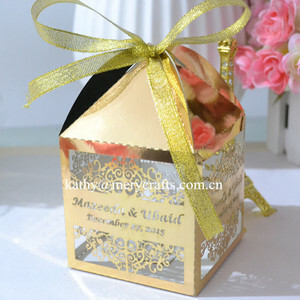 The top supplying country is China (Mainland), which supply 100% of wedding favors respectively. 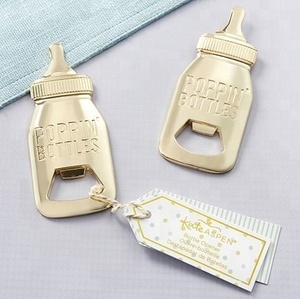 Wedding favors products are most popular in North America, Western Europe, and South America. You can ensure product safety by selecting from certified suppliers, including 15,372 with Other, 7,892 with ISO9001, and 2,876 with BSCI certification.